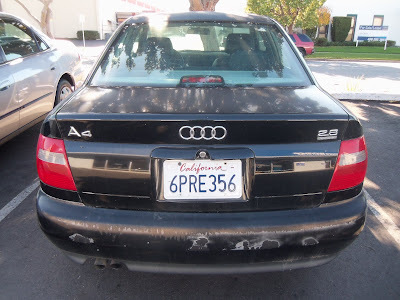 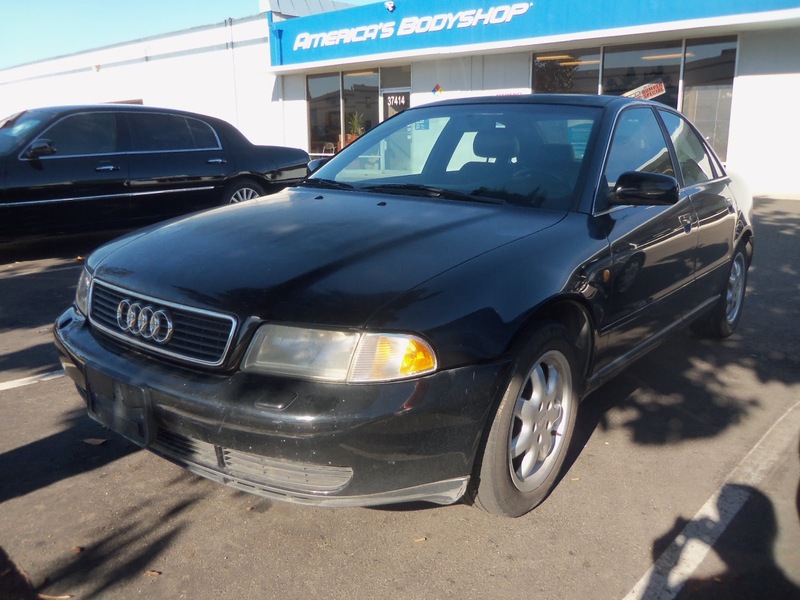 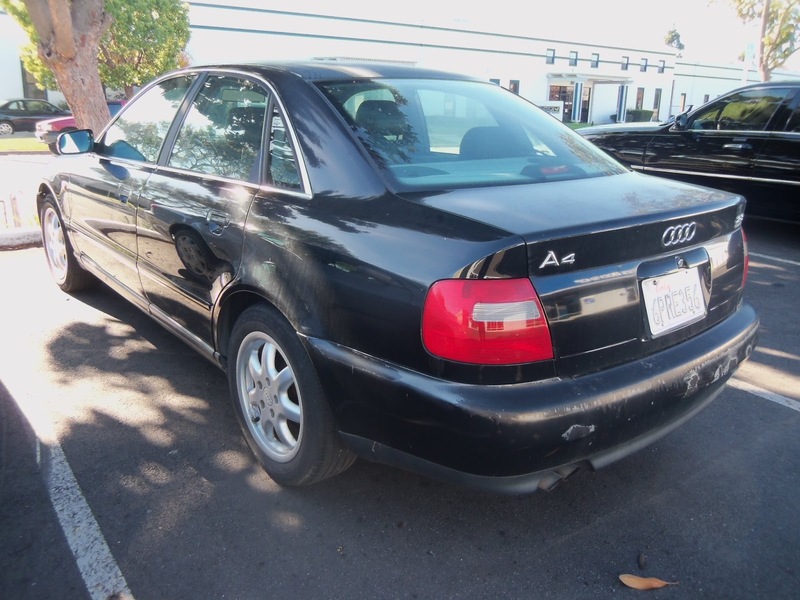 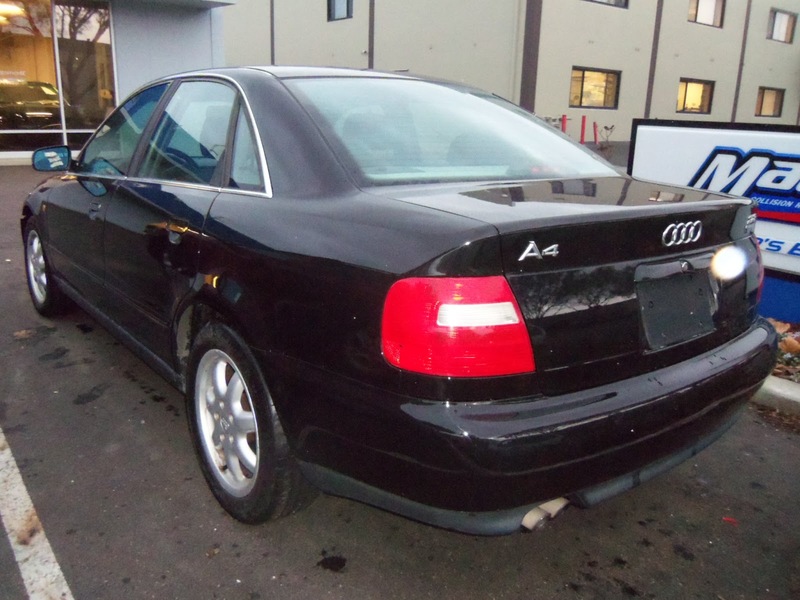 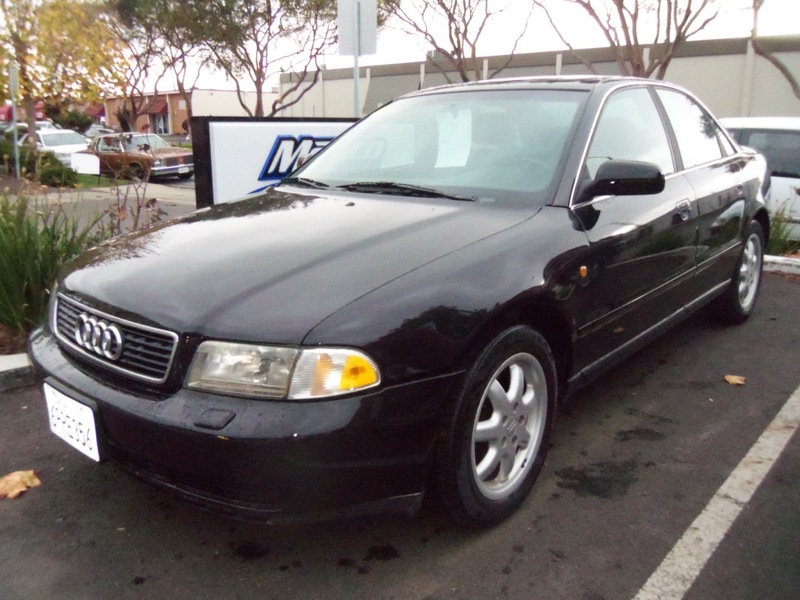 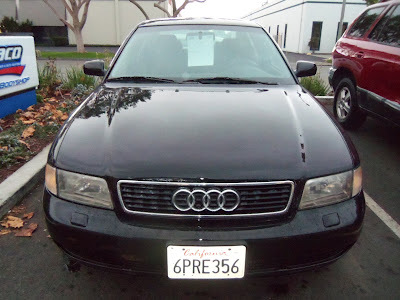 Almost Everything's Car of the Day is a 1999 Audi A4. This car came to us with alot of peeling/delaminating paint, which we repaired by sanding and "feathering" the rough edges of the failed clear coat so that they became smooth. 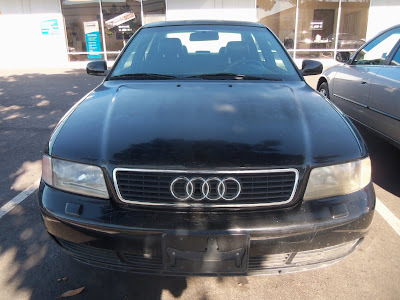 Next we layed down the foundation for the new paint, we sealed the smooth sanded surface with a primer which gives the new paint something to "bite" onto. 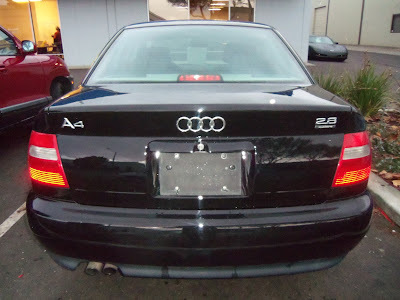 Lastly we refinished the entire outside of the car with our Performance Base Coat-Clear Coat paint!